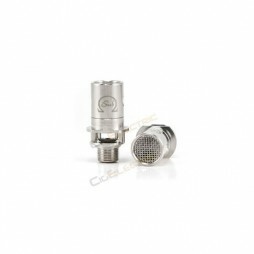 Pack of 5 replacement heads / coils for the iSub and iSub G tanks from Innokin. Available in 0.5ohm and 2.0ohm. Pack of 5 replacement heads / coils for the Gladius Clearomizer. 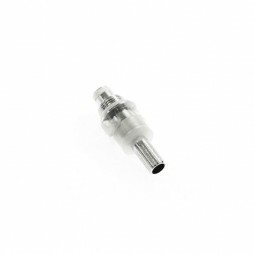 When your clearomizer starts to loose performance you can use these heads to replace the old one without having to buy a whole new clearomizer.